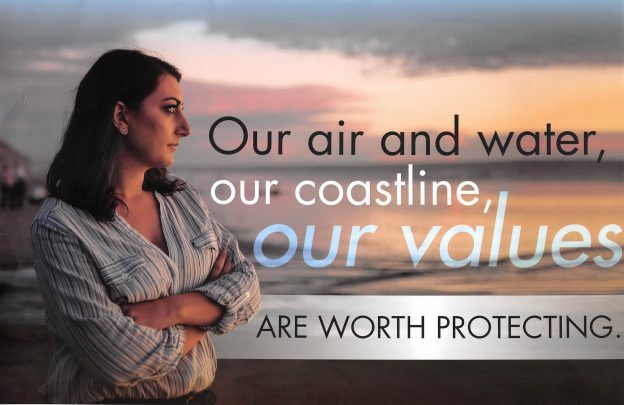 This propaganda piece was created by in favor of Ammar Campa Najjar in the 49th Congressional District election. 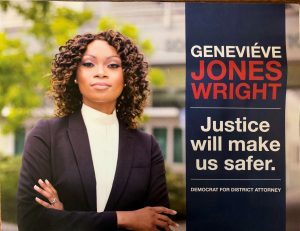 Received by voter on 06/01/2018 via canvasser. This propaganda piece was created by 2-Terms for Mayor & Council, Yes on Measure B/ No on Measure C, sponsored by UNITED FOOD AND COMMERCIAL WORKERS LOCAL 135, LABORERS INTERNATIONAL UNION OF NORTH AMERICA LOCAL 89, in favor of Ammar Campa Najjar in the 49th Congressional District election. 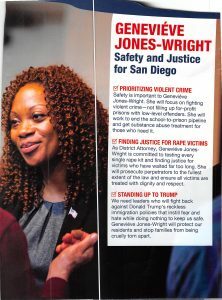 This propaganda piece was created by 2-Terms for Mayor & Council, Yes on Measure B/ No on Measure C, sponsored by UNITED FOOD AND COMMERCIAL WORKERS LOCAL 135, LABORERS INTERNATIONAL UNION OF NORTH AMERICA LOCAL 89, in favor of Craig Milgrim in the San Diego Community College Board election. 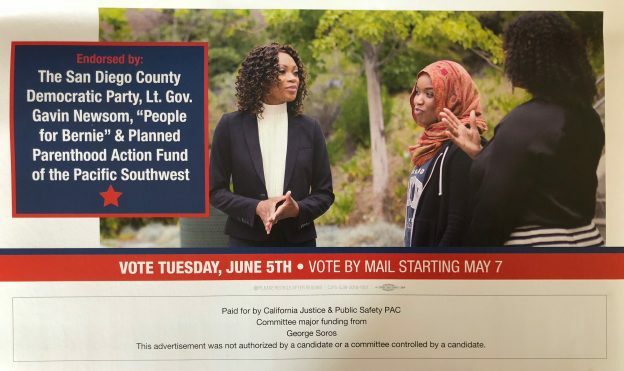 Received by voter on 05/17/2018 via mail. 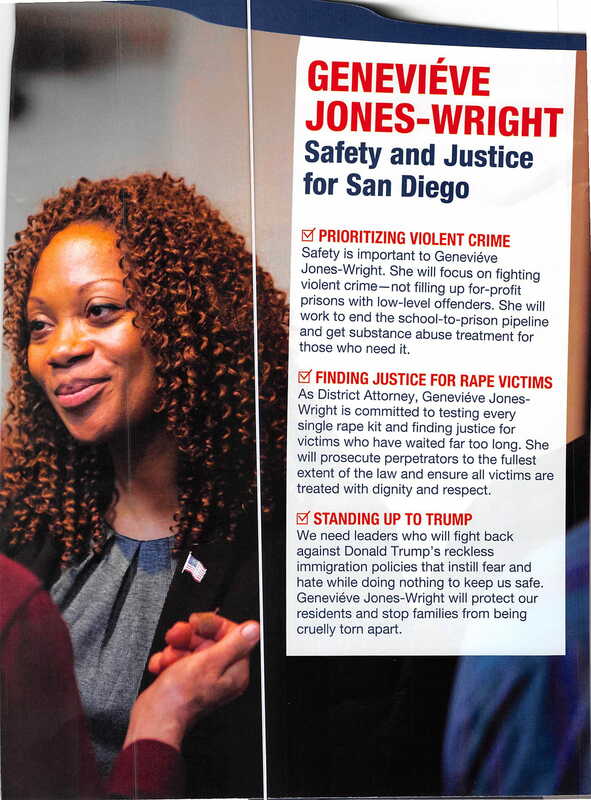 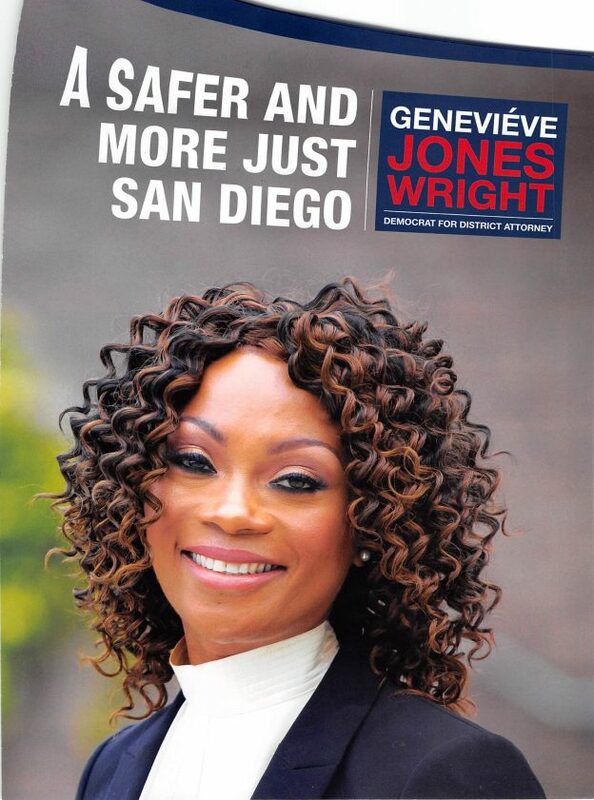 This propaganda piece was created by California Justice & Public Safety Committee, sponsored by George Soros, in favor of Genevieve Jones Wright in the San Diego County District Attorney election. 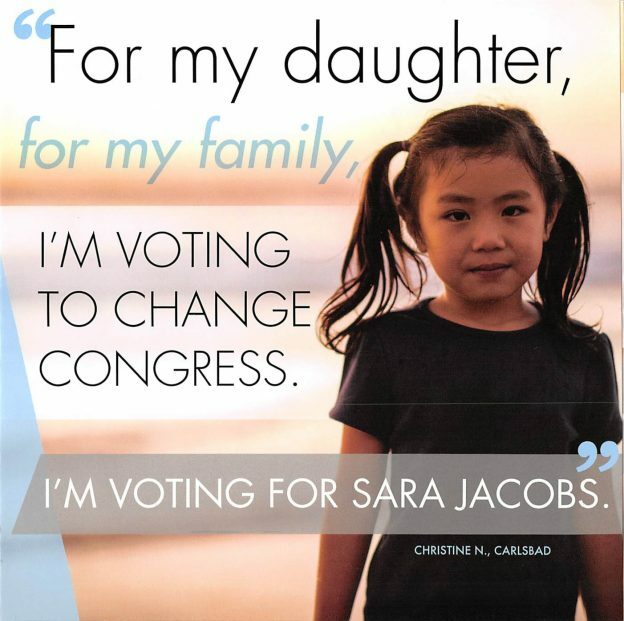 Received by voter on 05/24/2018 via mail. 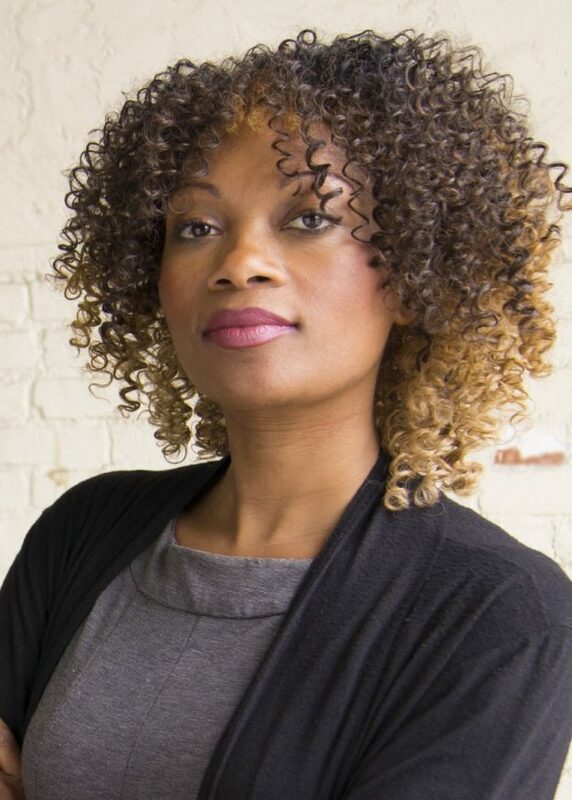 This entry was posted in Literature Piece on May 28, 2018 by administrator. Received by voter on 05/09/2018 via mail. 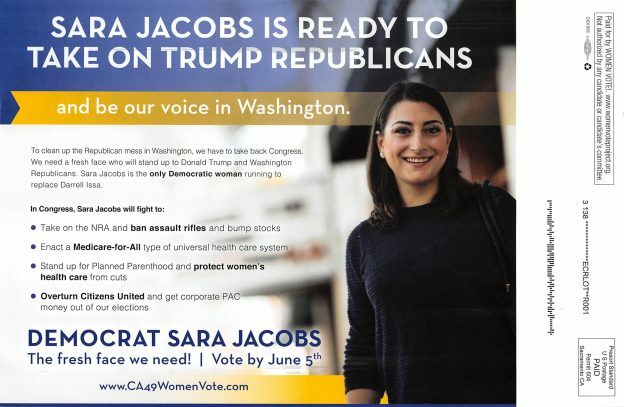 This propaganda piece was created by Sara Jacobs for Congress in favor of Sara Jacobs in the 49th Congressional District election. Received by voter on 05/23/2018 via canvasser. 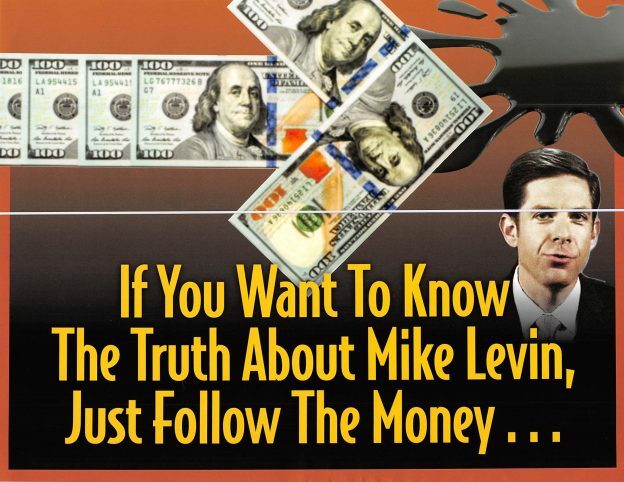 This propaganda piece was created by Paul Kerr for Congress against Mike Levin in the 49th Congressional District election.